The company operates three magnificent tall ships and sails in the Caribbean, Mediterranean and South East Asia, in addition to trans Atlantic crossings when the ships relocate in spring and autumn each year. The flagship Royal Clipper will again be sailing in the west Mediterranean during summer 2020, with itineraries from Venice to Rome (Civitavecchia), visiting Slovenia, Croatia, Montenegro, Greece and Italy’s islands and coastline. The two smaller sister ships, Star Flyer and Star Clipper, will be in the eastern Mediterranean and South East Asia for summer 2020. 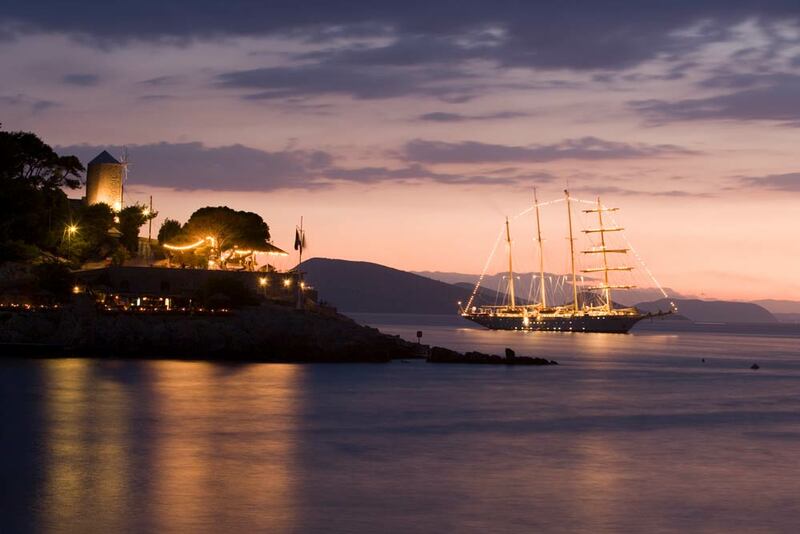 Star Flyer will be calling into the Greek islands and Turkey. 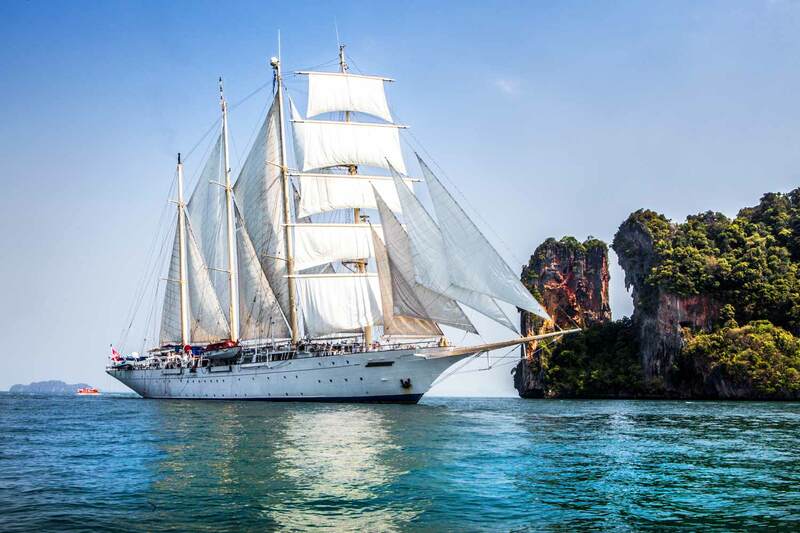 Star Clipper will again be sailing in Indonesia, Thailand and Malaysia, making many new port calls and dropping anchor alongside pristine beaches and idyllic islands. New for 2020 include sailing voyages aboard Star Clipper taking in Cambodia where the new port calls are Koh Rong, a wildlife paradise with dense forests, ringed by 61km of paradise beaches, and Sihanoukville, a coastal city with an almost uninterrupted string of beaches. An optional, overnight excursion will be available for passengers wishing to visit the temple complex of Angkor Wat. Mikael Krafft, Star Clippers Owner & President, said «We have a very loyal customer base with around 64% of guests sailing with us twice or more. Fortunately, due to the ships’ relatively shallow draft, we are able to drop anchor in ports and harbours inaccessible to large cruise ships, enabling us to continually vary our itineraries. Summer 2020 looks to be another exciting sailing season for us, we’re already taking bookings and the new destinations are likely to sell out first.